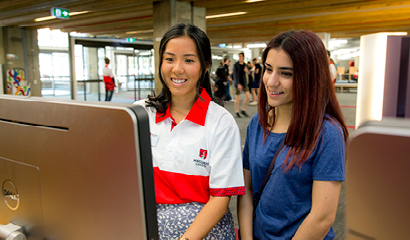 There are two main ways you can apply to Macquarie: via the Universities Admissions Centre or directly to the University itself. The course you wish to study will determine the method of application. 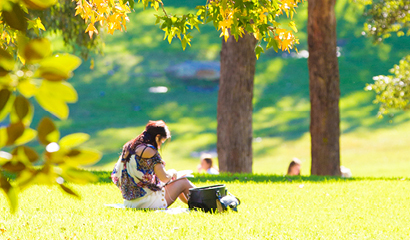 Macquarie University acknowledges that learning can take place outside of the formal education system. 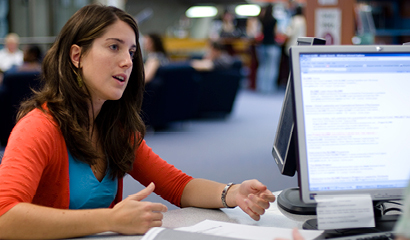 Step by step guides to applying for a postgraduate course. What to expect after you submit an application. 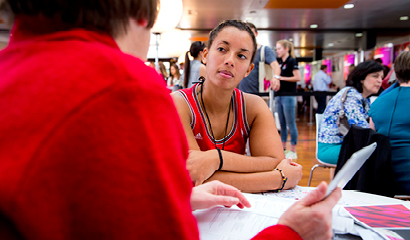 Follow these steps to accept your offer and complete your enrolment.